Do you remember David Lesue from our Holiday Gift Guide for Pop? 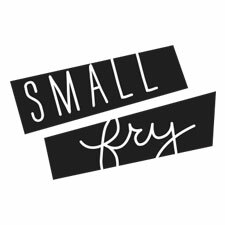 Even with business booming, he created this perfect Thanksgiving printable for all his Small Fry fans. 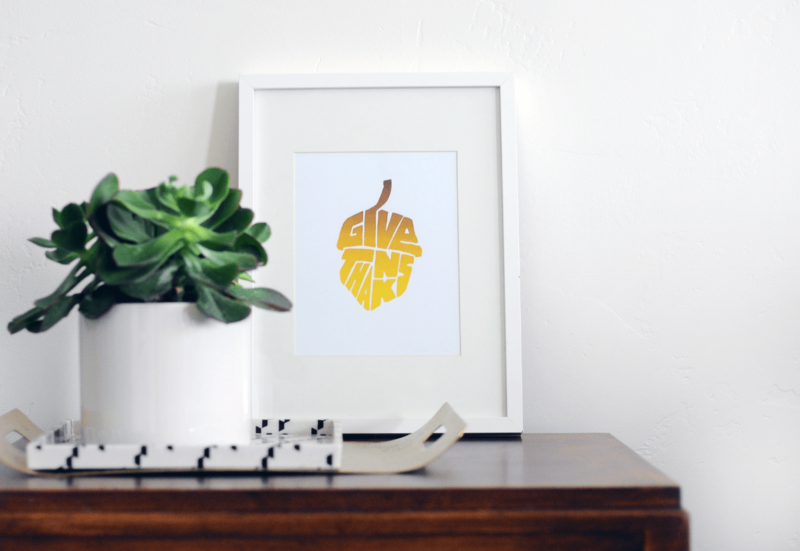 This print is even better in person, it creates this awesome gold-foil look that we love, and is the perfect addition to your November decor! Download below. Also, if you’re looking to purchase any of David’s work, it is all still available through Kickstarter here. See the rest of our Thanksgiving themed posts right here! That is so cute! I love it!! Thank you for sharing!